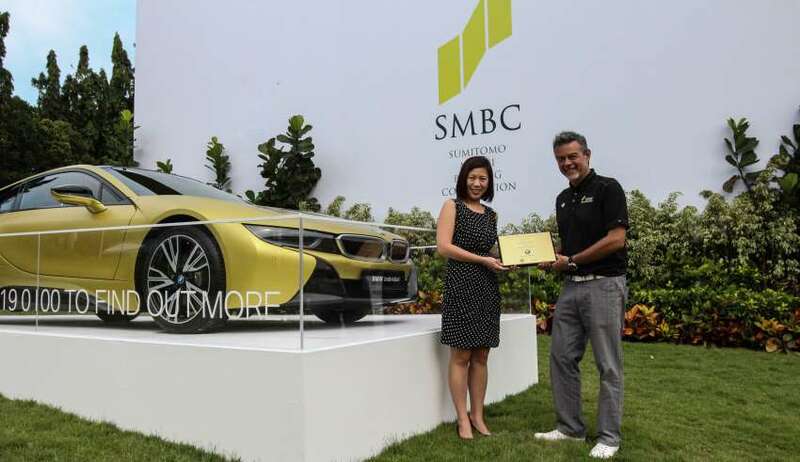 The SMBC Singapore Open 2018 highlights a landmark period of sponsorship for BMW, the world’s leading premium manufacturer of automobiles and motorcycles and provider of premium financial and mobility services. For 10 consecutive years BMW has been the Official Luxury Motor Vehicle of the prestigious event which was played at Sentosa Golf Club from January 18-21, 2018. “BMW has been a proud supporter of professional and amateur golf for more than 30 years. In Singapore, our journey began more than 10 years ago with Singapore’s National Open, and the partnership has prospered ever since,” said Paul de Courtois, Managing Director, BMW Group Asia. 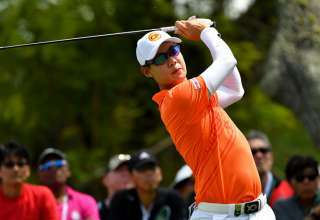 For the US$1 million event BMW provided a fleet of luxury vehicles for the players and event VIPs. 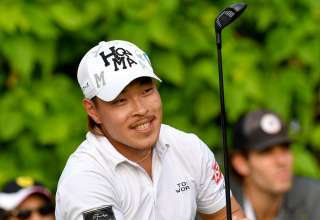 BMW also has an exclusive Hospitality Suite to entertain VIP customers, some of whom got to play in the Pro Am and were invited to exclusive social events throughout the tournament. 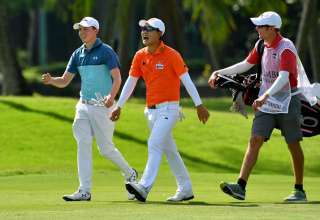 “It has been extremely rewarding for us to look after the interests of BMW at the Singapore Open, particularly over a sustained and successful length of time. 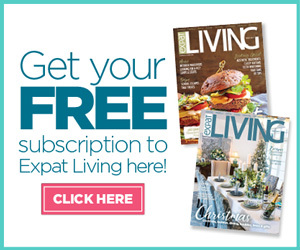 We are truly grateful for their support,” said Patrick Feizal Joyce, Senior Vice President, Golf – Asia, Lagardère Sports, the event’s promoter. 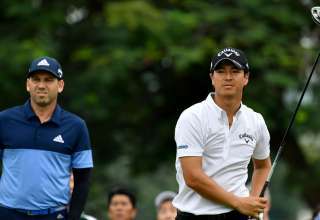 Spain’s Sergio Garcia, Japan’s Ryo Ishikawa, South African Louis Oosthuizen and Pat Perez from the United States are just a few of the star players competing at Sentosa this year.